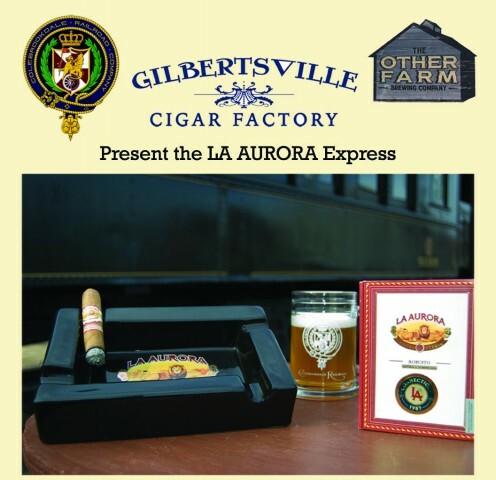 Includes a two hour train ride, beer tasting by The Other Farm, 2 cigars from Gilbertsville Cigar Company a “goodie bag” a raffle ticket for a door prize. Beverages will be for sale during the ride. Rain Date for May 15 is May 16 at 6:30pm. Tastings for those 21 and above. Details on October 16 to follow. Keep checking back!